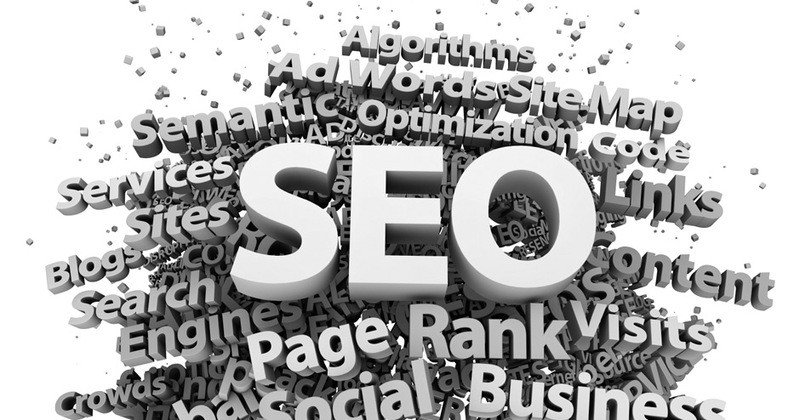 Search Engine Optimization (SEO) Scams! Many of us have heard it before and are hearing it touted here in Barrie and the area. “We’ll submit your website to 2500 search engines” or “Guaranteed to be a top ranking website…” Yeah? Um, I don’t think so! They may not be “scams” to speak of, some people may actually be able to guarantee top placement for things like YOUR BUSINESS NAME but that’s pretty easy. But really, anyone who knows anything about SEO knows that they can’t predict such winnings. Here at Focality, we have some websites that rank not only on the front page, but even in the top spots for hot, focused search terms. Hot search terms being something OTHER than your business name or some obscure search phrase. We’ve been able to push millions of visitors to our clients websites with hard work, teamwork with our clients and truly understanding that it’s GOOD CONTENT that adds value to a visitors experience that will generate more organic traffic from Search engines. Think about it…Google can put satellites in the sky and can build cars that drive themselves… They’ve been able to do all that from generating a fortune delivering relevant results in their SERPS (search engine results page). There are some technical tricks… <title> tags and <h1> – <h6> tags (Though, it’s debated that anything beyond <h1> really does anything at all. Sure, Keyword proximity, density and prominence all play a role. And there’s a few hundred other aspects from your domain name to how long is it registered (hint: the linger, the better) but nobody truly knows the algorithm for top ranking sites online. But we’ve been pretty lucky with hard work, dedication and developing good, real content that people can actually use! So the next time you hear a “We can guarantee top placement in a search engine” the word guarantee should have you running for the hills! In fact, perhaps the next post will deal with how we would go about getting a website “Website Design Barrie” to the top of the charts? did you download it from somewhere? A design like yours with a few simple adjustements would really make my blog stand out. From startups to small and medium-sized businesses to large agency projects – we love designing websites to support business right here in Barrie.